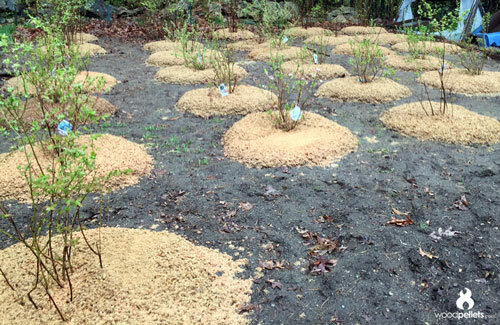 Many experienced growers claim that using a sawdust mulch around blueberry plants helps them thrive. 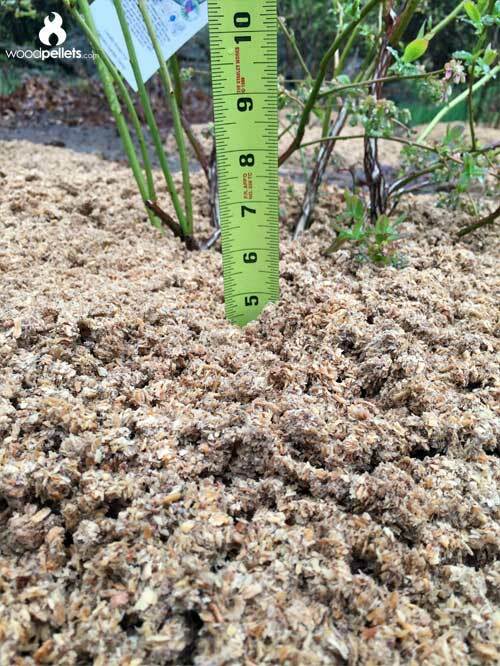 This is because these plants grow best in an acidic soil with a lot of moisture – which is what the sawdust provides. However, clean sawdust has apparently been harder to come by for small outfits and DIYers. This is where softwood pellets come into play! 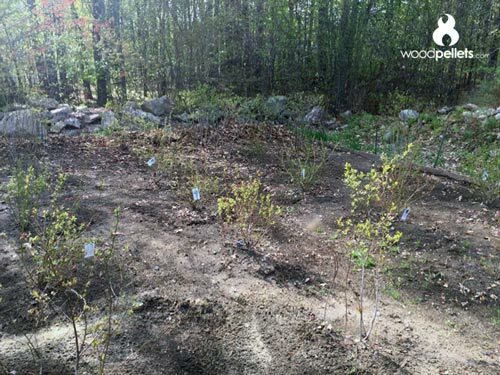 We will be sure to update this blog with new pictures as the growing season progresses! 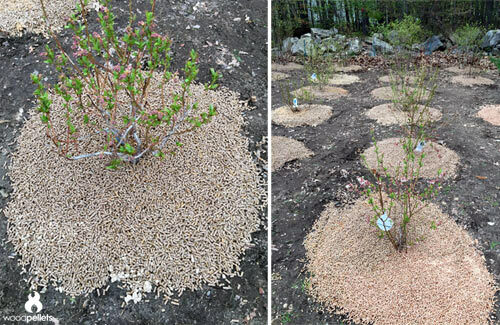 Have you used sawdust or pellets as an organic mulch before? Let us know how it turned out! Previous article Mix and Match Your Wood Pellet and Wood Bricks Purchase!